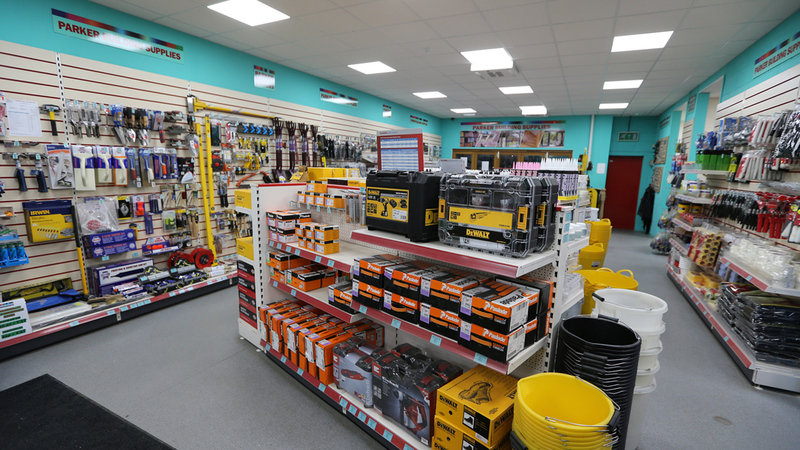 Founded in 2010 and based in Banbury, Building Supplies Online is an online distributer of building products, offering competitively priced building supplies and tools to trade and retail customers. 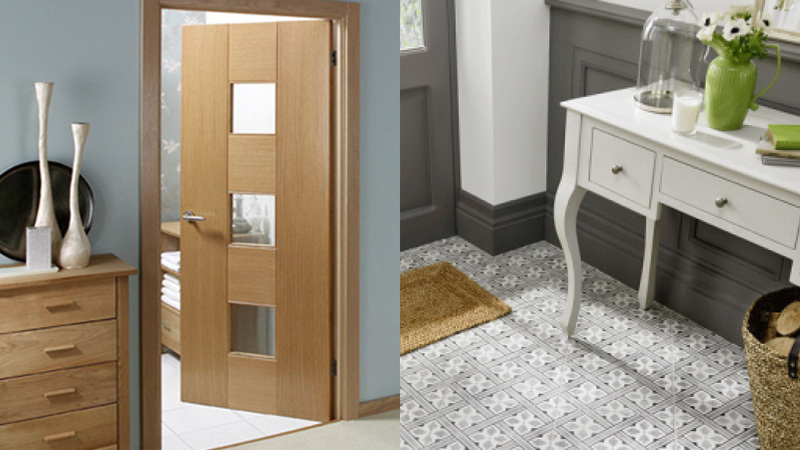 With over 50,000 SKUs, BSO offers one of the largest ranges of building products available online in the UK. In addition to financial support to strengthen technology, infrastructure and marketing, as a strategic partner Cairngorm Capital will provide specialist sector and operational expertise to support Building Supplies Online’s directors in their pursuit of growth and transformation. Cairngorm Capital’s investment in BSO was made in 2017 from its first fund Cairngorm Capital Partners I LP. 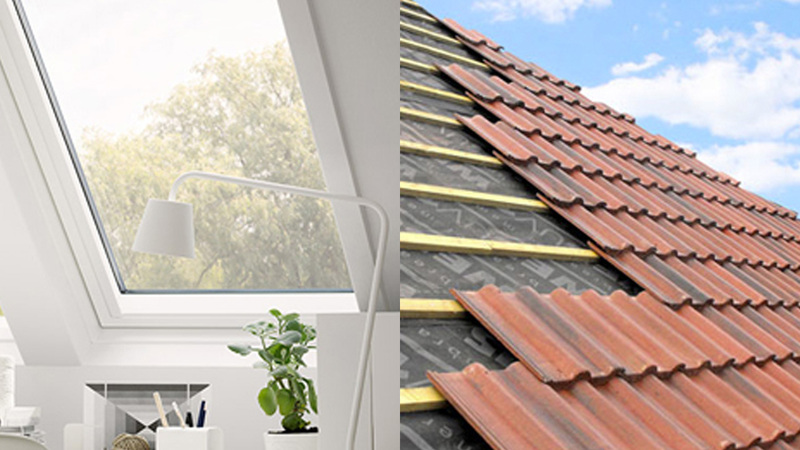 Working with a number of our Operating Partners, who bring specialist sector and online distribution expertise, we aim to develop Building Supplies Online to become the leading online distributor of building supplies in the UK. For more information on the transaction, please see the BSO investment press release. 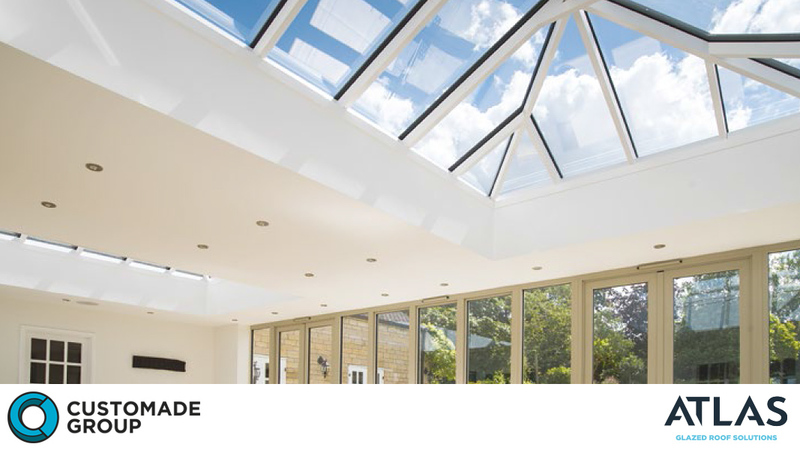 Established in 1980, Customade is a specialist manufacturer of high-quality aluminium and PVCu windows, doors and conservatory roof products. 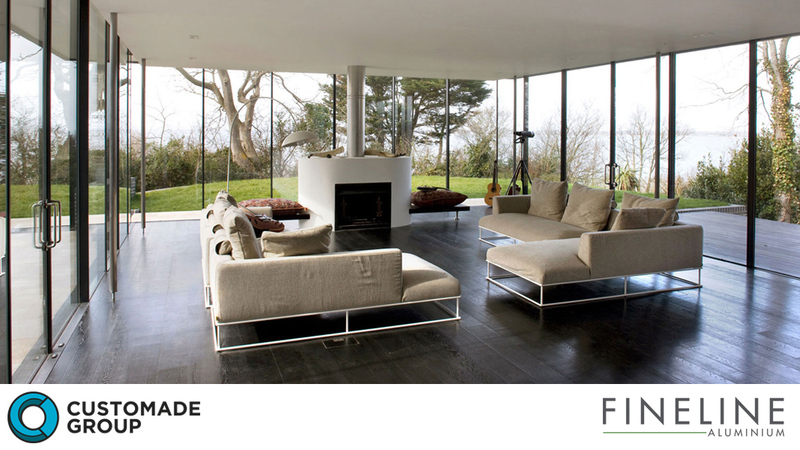 Best known for its proprietary and market-leading REAL, Atlas and Fineline aluminium brands, the company operates from 100,000 square foot, state-of-the-art production and storage facilities near Gloucester. In 2016 it employed 320 people and achieved turnover in excess of £35 million. 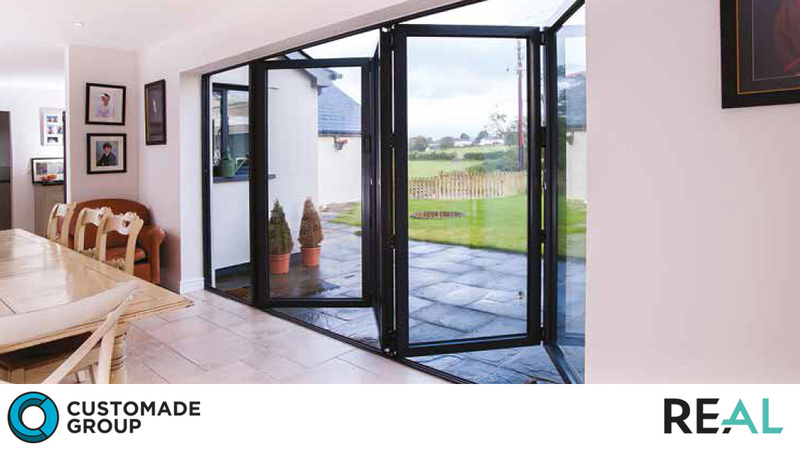 Following earlier investments in Polyframe, WB Group, and Stevenswood’s manufacturing facility, the Customade acquisition was Cairngorm Capital’s fourth proprietary, off-market transaction in the window and door manufacturing sector since July 2016. Customade subsequently merged with these three other Cairngorm Capital businesses, to create Customade Group – the UK’s largest independent trade windows and door manufacturer with the industry’s most comprehensive product offering, over £100m revenues, 900 employees and 10 manufacturing sites. This development of the Customade Group is consistent with Cairngorm Capital’s strategy of investing in well-performing UK companies to support ambitious management teams in driving transformation, introducing new technology, broadening customer offerings and extending geographic reach. For more information on the transaction, please see the Customade Group acquisition press release. 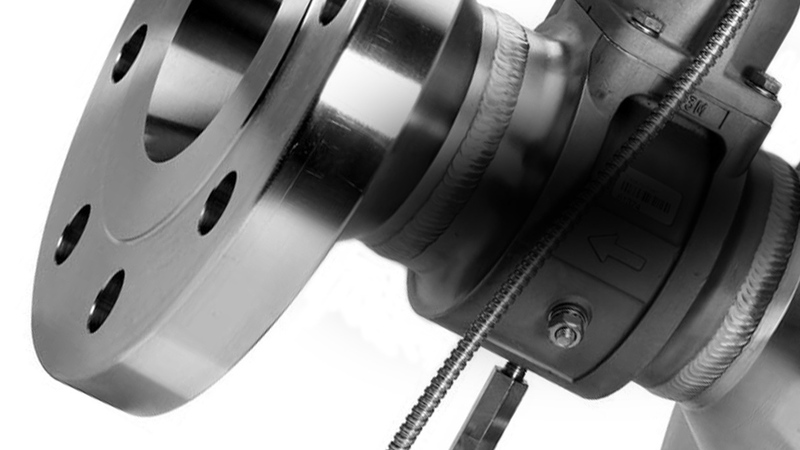 Founded in 1972, MJ Wilson is a leading independent distributor of Maintenance, Repair and Overhaul (“MRO”) components. 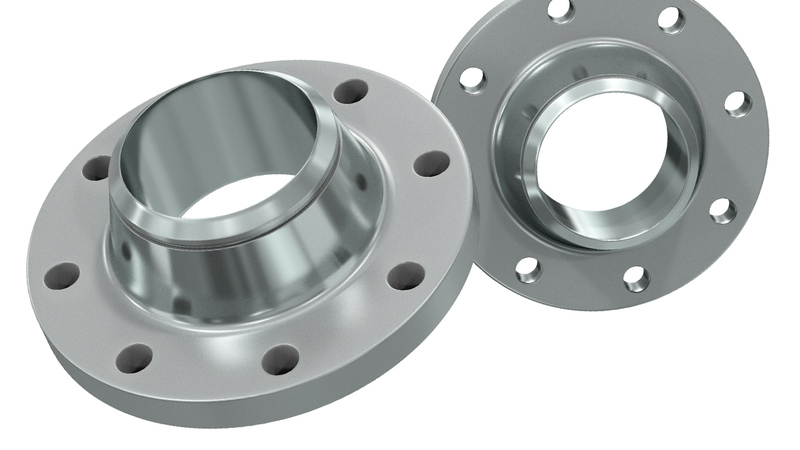 The company sells technical Process and Instrumentation products (such as valves, flanges and gaskets) from five regional branches. 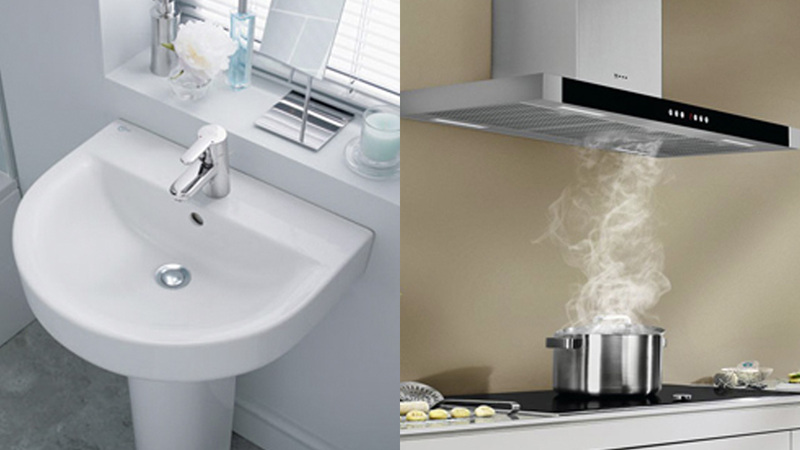 It employs highly-trained staff who serve a diverse range of long-standing customers. Cairngorm Capital invested in MJ Wilson in January 2018, as the first in a series of investments within the MRO industry to create a new national and full-service business led by highly experienced industry executives. Through a series of accelerated investments in technically focused companies across the MRO product range, the aim is to develop the MRO platform to become a UK-wide industry leader. For more information on the transaction, please see the MJ Wilson acquisition press release. 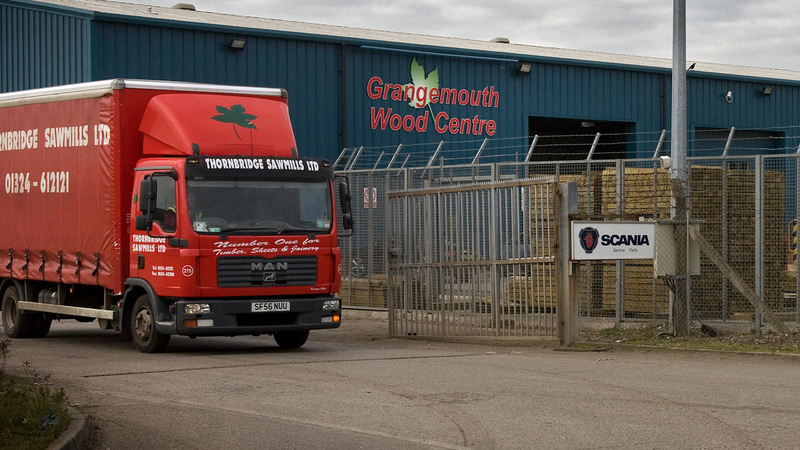 National Timber Group is the largest independent added-value timber distribution and processing group in the UK. The Group was created through the acquisitions of market-leading brands Thornbridge, North Yorkshire Timber, Rembrand and Arnold Laver over a 12 month period starting with the investment in Thornbridge in November 2017. The Group serves a diverse customer base including joiners, housebuilders, and contractors, and is a favoured supplier of large-scale infrastructure projects. 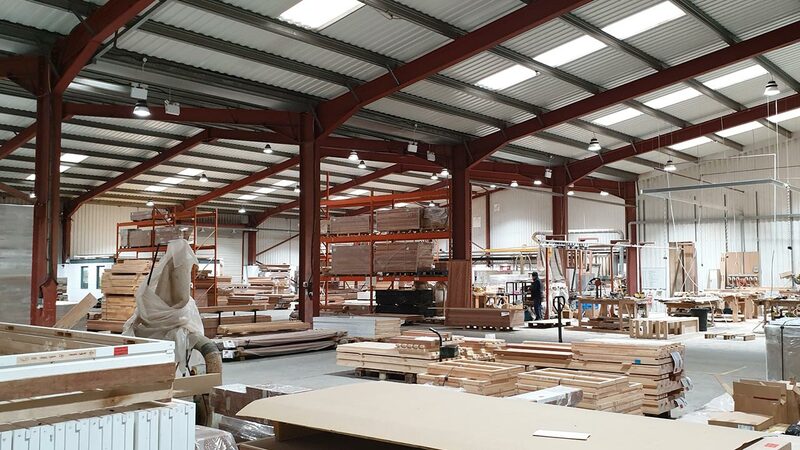 With extensive warehousing, processing and distribution capabilities the Group can provide customers across the UK with a full range of the highest quality timber, panel, decorative surfaces and engineered wood products supported by comprehensive timber knowledge and expertise. In 2019, the Group has a combined turnover of over £250million, over 1300 employees and 52 processing and distribution sites from the North of Scotland to London and the South West. 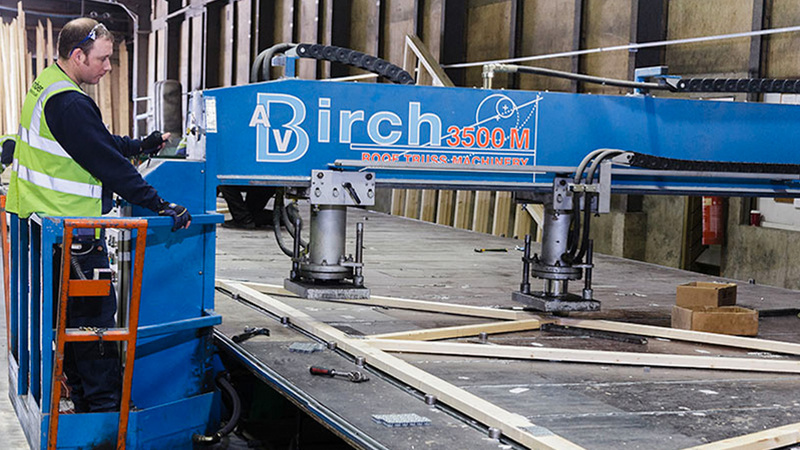 Cairngorm Capital has invested in National Timber Group, from its second fund Cairngorm Capital Partners II LP. 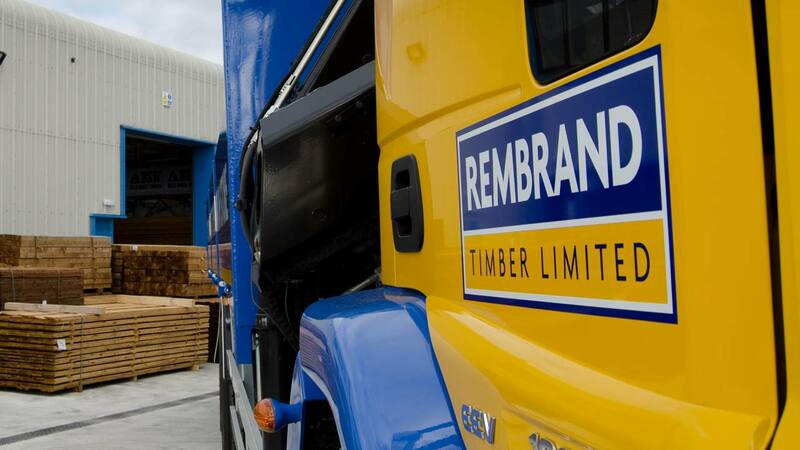 Our strategy is to create the leading timber distribution company in the UK through a series of planned, complementary acquisitions and by combining specialist sector operational expertise with financial support from Cairngorm Capital. We have recruited an executive management team with deep industry expertise, led by Group CEO Rob Barclay. This team is complemented by Cairngorm Capital Operating Partners Jon Gatfield, Victor Vadaneaux and Warren Gee. Together we will drive growth in the Group through new branch openings, product range extension and supply chain collaboration, supported by an experienced workforce and best in class digital platform. For more information on the transactions, please see the Thornbridge acquisition press release, NYT acquisition press release, Rembrand acquisition press release and Arnold Laver acquisition press release. 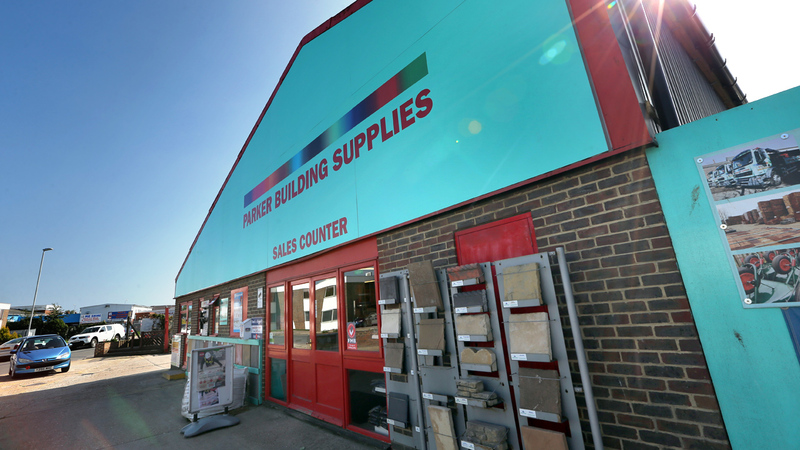 Parker Building Supplies is a leading independent builders’ merchant based in the South East of England. 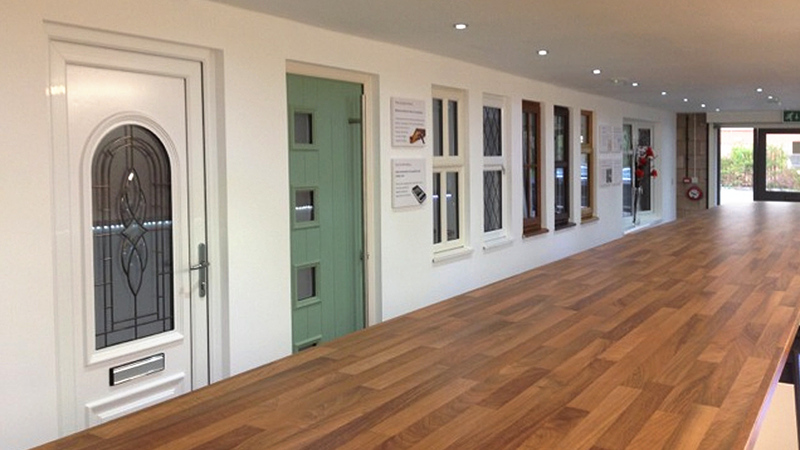 Founded in 1984, the business primarily serves trade customers with its core offering of heavyside building materials plus an array of ancillary product lines including, plumbing, joinery and architectural ironmongery. In 2018 the company employed just under 300 staff, and generated revenues of £70m from 15 core branches across Sussex and Kent. Four new senior managers, led by Cairngorm Capital operating partner John Declerck, joined the company in conjunction with this investment. Our aim is to drive up revenue and margins through improved merchandising, thoughtful supply chain management and geographic expansion. 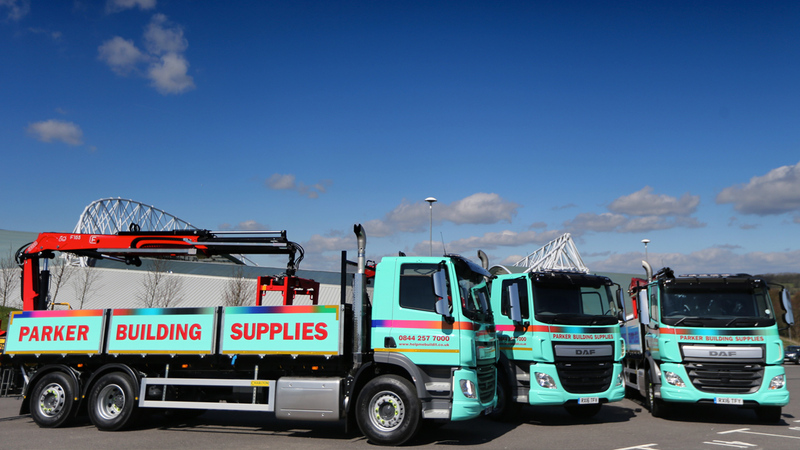 Cairngorm Capital’s investment, from its first fund Cairngorm Capital Partners I LP, is the first in a series of planned investments in the builders’ merchant industry, which will combine specialist sector operational expertise with financial support from Cairngorm Capital. For more information on the transaction, please see the Parker Building Supplies investment press release. 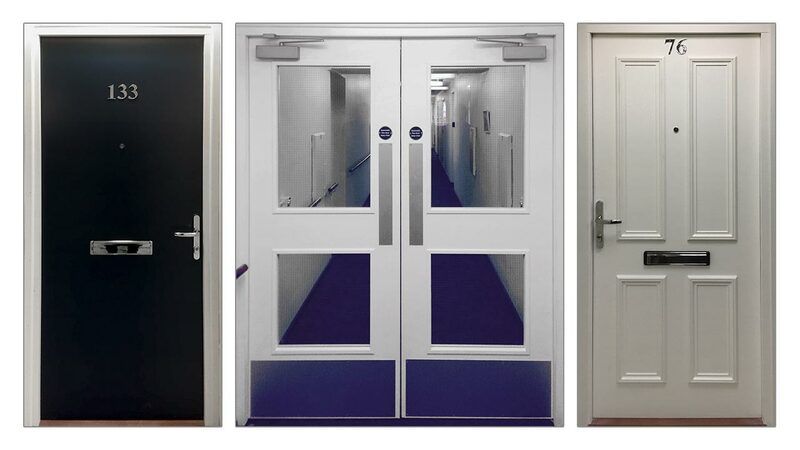 Sentry Doors is a specialist manufacturer of timber fire and security door-sets for the social housing, public sector, commercial and residential markets. Operating nationally from a 32,000 square foot facility in Doncaster, Sentry has established a strong reputation for manufacturing products that meet the most rigorous quality and fire certification standards. 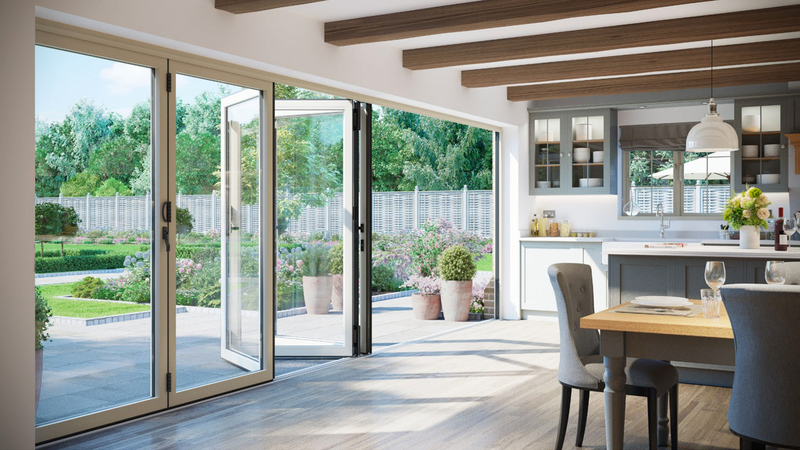 Our aim is to ensure that Sentry Doors is well equipped to respond to regulatory change and increased market demand, by substantially expanding manufacturing capacity and extending geographic distribution. 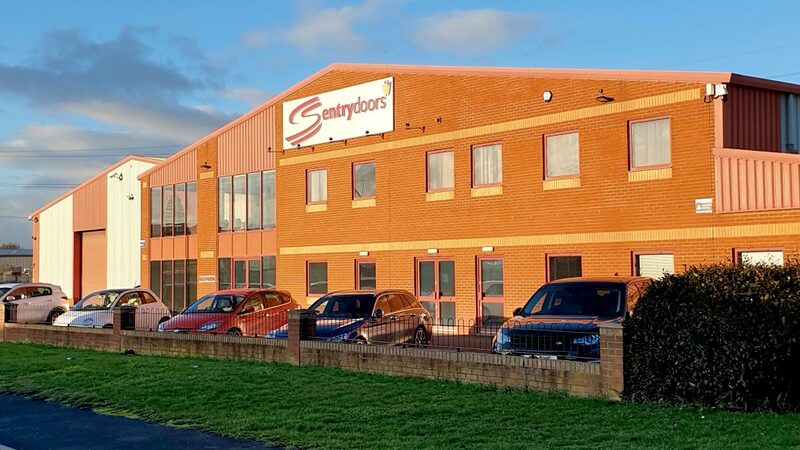 Sentry Doors’ management team will receive strategic and operational support from an experienced Executive Chairman, who has deep experience in manufacturing and logistics. Our operational experts will also help strengthen sales, marketing and brand awareness to drive transformational growth. 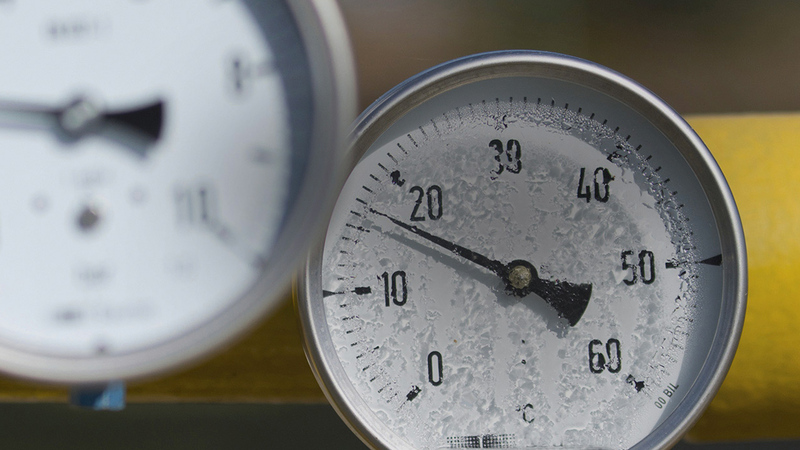 Cairngorm Capital’s investment, from its second fund Cairngorm Capital Partners II LP, is its first in the fire protection sector and will combine specialist sector operational expertise with financial support from Cairngorm Capital. For more information on the transaction, please see the Sentry Doors investment press release. 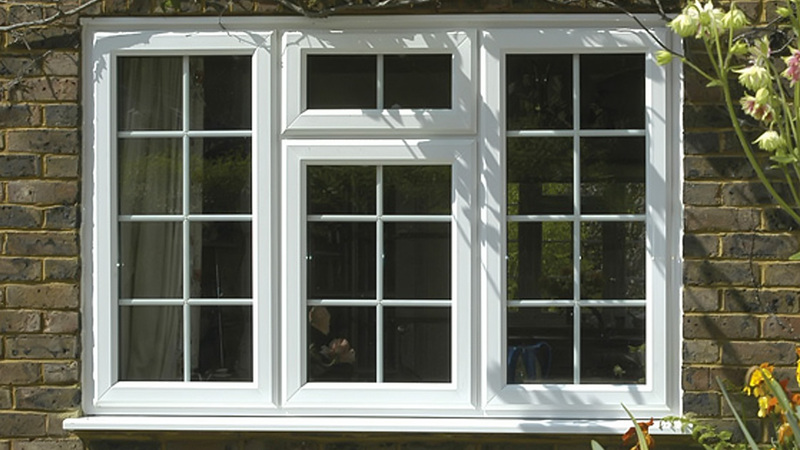 Established in 1997, Stevenswood is the UK’s leading national, multi-profile distributor of windows, doors and conservatories. The company has over 30 trade counters in England, Scotland and Wales, generating revenues of over £40m with 165 employees. The Stevenswood group has been built through a series of six proprietary off-market investments completed with the support of Cairngorm Capital over a twelve month period during 2016 and 2017. Cairngorm Capital’s investment, from its first fund Cairngorm Capital Partners I LP, is representative of its ethos of actively partnering with management teams to provide operational expertise as well as financial support to accelerate growth in industry leading companies. For more information on the transaction, please see the Stevenswood acquisition press release.